Are you suffering from dental aches and pains that cannot wait any longer? 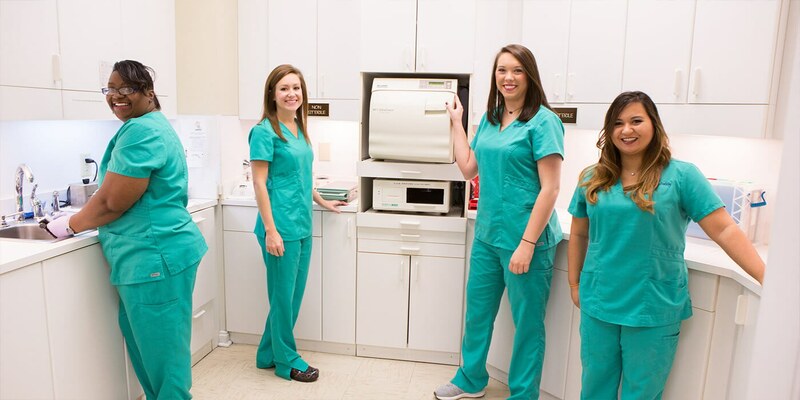 Montgomery Dentistry takes emergency dentistry very seriously and would encourage you to call our office right away to schedule an appointment. We are 100% committed to relieving your pain and will be ready to assist you as soon as possible. Our doctors view dental emergencies and injuries with great compassion and are eager to alleviate your suffering. Please view our hours of operation and call right away to schedule your appointment.